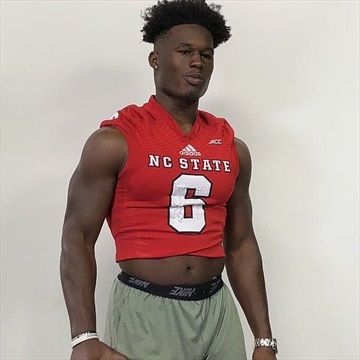 Our staff hasn't made any predictions for Jamious Griffin yet. 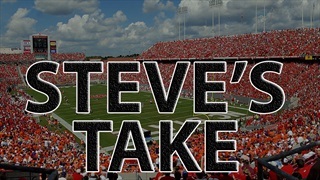 Here is a breakdown of where things stand and what to expect for NC State football on the first day of the February Signing Period. 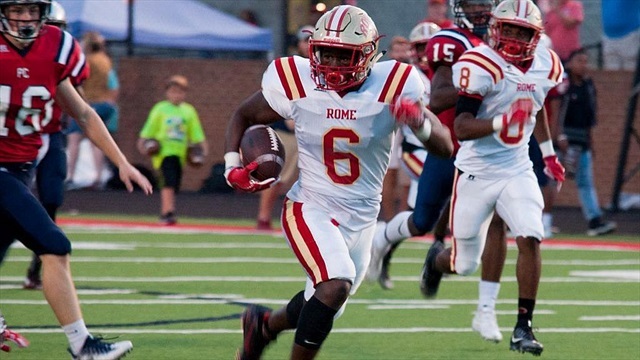 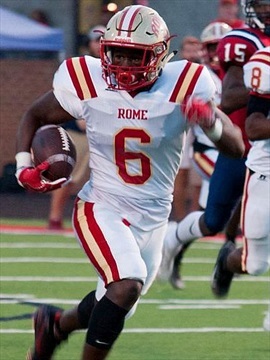 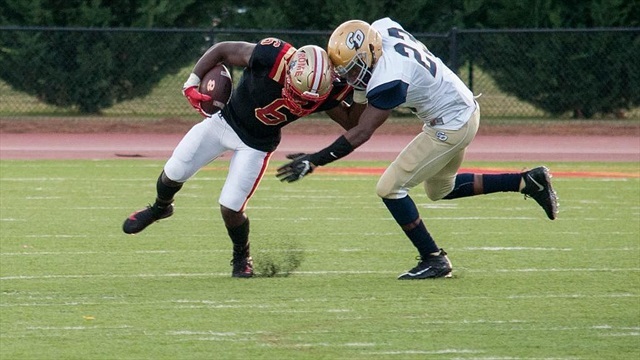 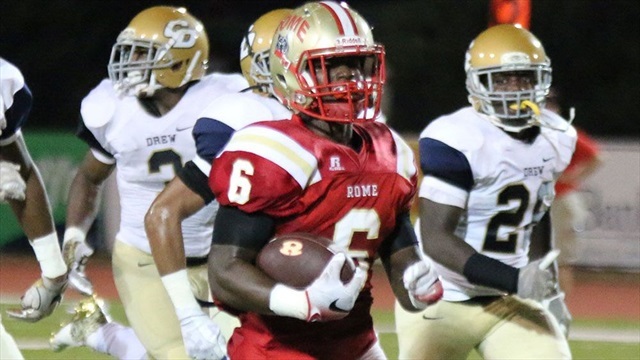 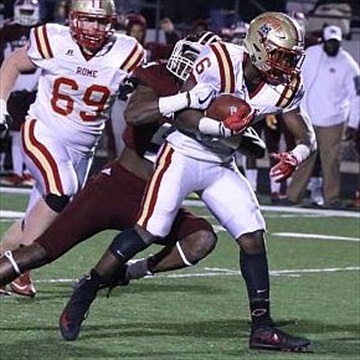 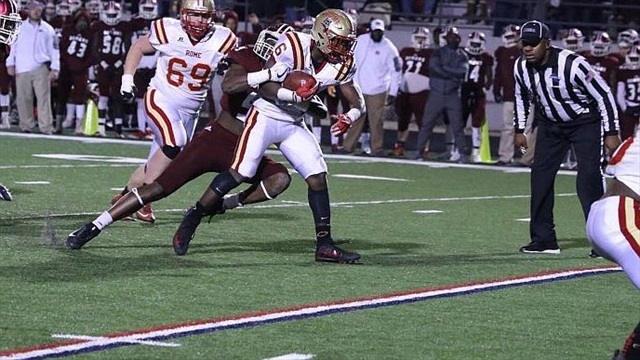 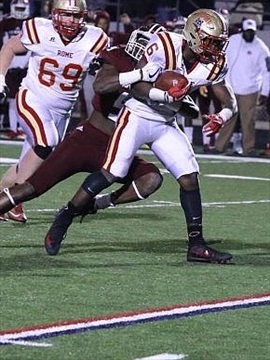 Here is the latest we're hearing on Rome (GA) four-star tailback Jamious Griffin. 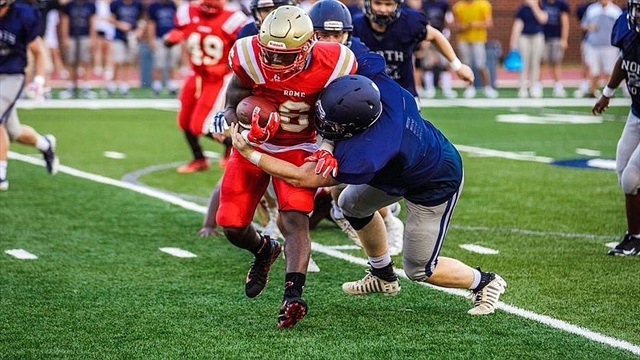 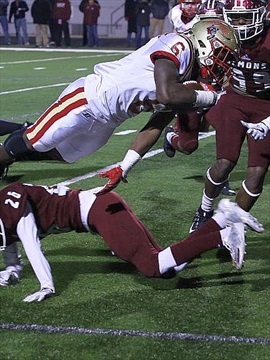 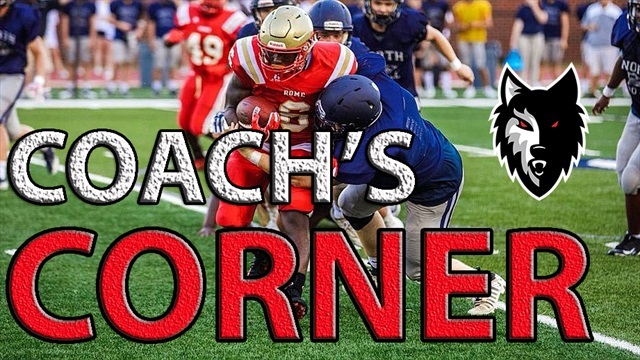 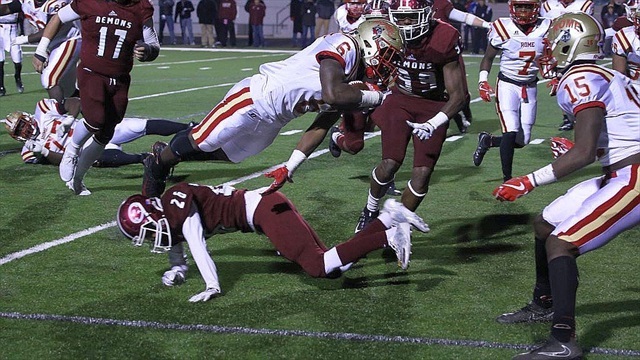 Inside Pack Sports Football Recruiting Analyst Steve Williams shares his thoughts on Rome (GA) tailback Jamious Griffin decommitting from NC State and what's next for the Wolfpack. 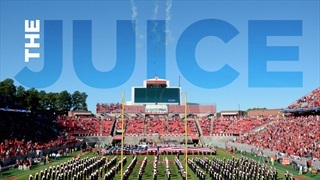 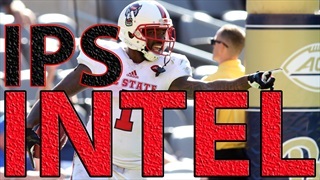 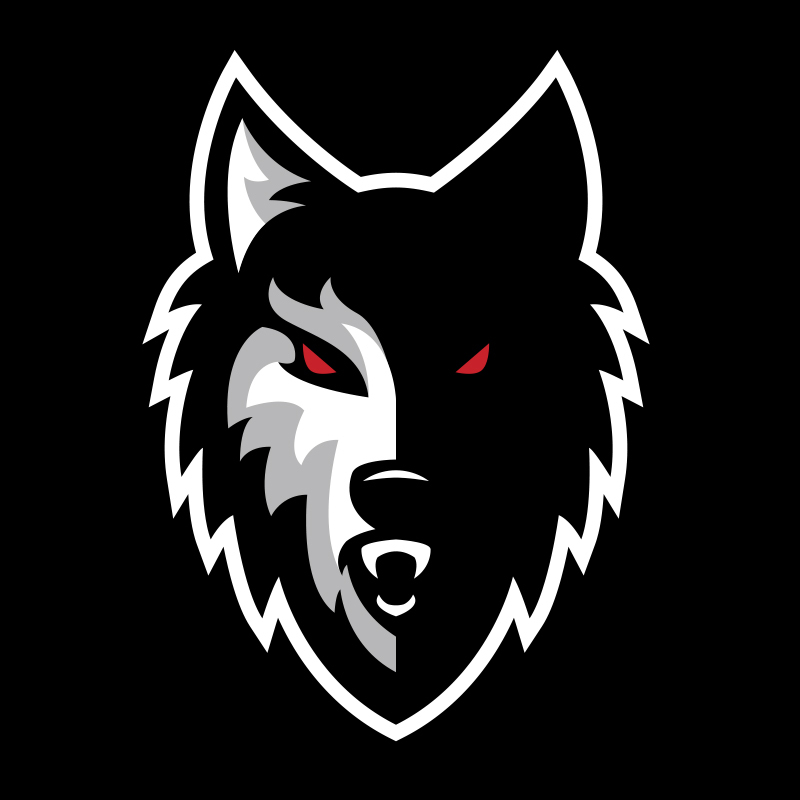 Inside Pack Sports breaks down 20+ facts, opinions and rumors that we’re hearing on Wolfpack football, basketball, and recruiting. 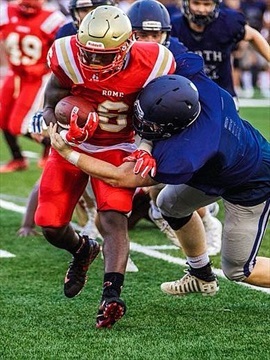 The National Average Rating is a proprietary formula that calculates an industry-wide aggregate rating for each recruiting prospect. 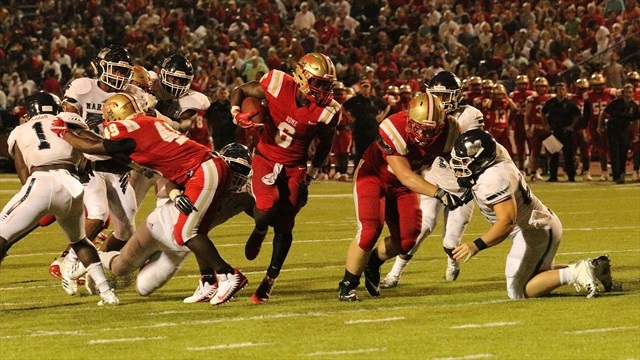 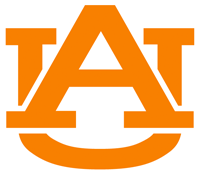 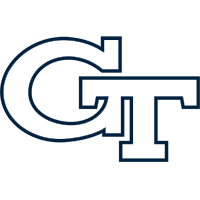 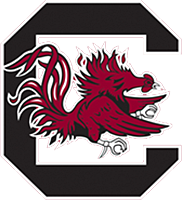 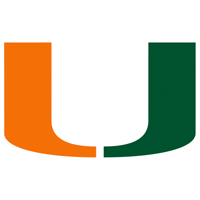 The formula includes publicly listed grades, scores, ratings and rankings by national recruiting services, along with a Inside Pack Sports rating. 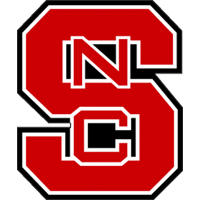 Combining the data provides a rating for each prospect, which is then normalized to fit the Inside Pack Sports Rating 100-point scale. 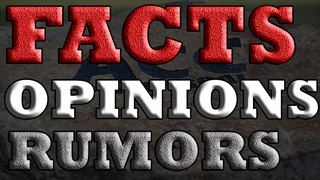 The intent of this rating is to provide Inside Pack Sports readers with a comprehensive snapshot of how individual prospects rank nationally.